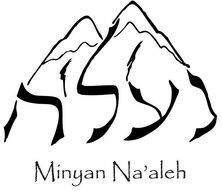 We are Denver's grassroots, lay-led, independent, progressive, pluralistic, traditional minyan (prayer community). 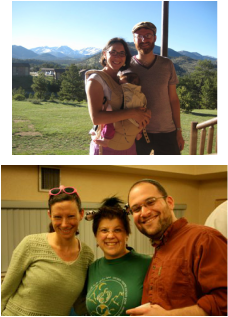 Founded in September 2004, Na'aleh is formed around spirited prayer, communal meals, Jewish learning and social action. We meet for many Jewish holidays and shared Shabbat meals typically one Friday night a month and one Saturday morning a month. Please email naaleh@gmail.com to join our mailing list! MazelTot is a Rose Community Foundation grant initiative to connect young families to Jewish life and to each other. Twenty-nine Denver/Boulder Jewish agencies and synagogues are receiving grants to offer discounts on programs for expectant parents and families with children under age five. The website MazelTot.org showcases these organizations’ programs and highlights family events on a central calendar.